CBD Divine is named after Shen Nung, “The Divine Farmer”. He is considered father of Chinese medicine and pharmacology and credited with bringing agriculture to ancient China. 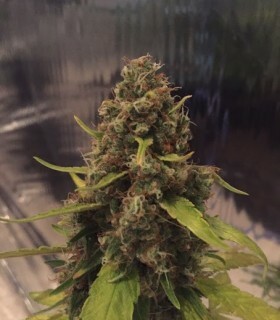 OG Kush is popular strain throughout the world for it's strong effects as a THC plant, but it changes dramatically as a CBD enriched version, CBD OG Kush. 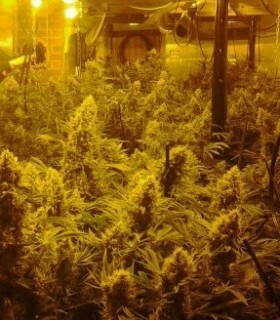 Still with the effects of THC, but with a freshness and clarity that is quite high for the normal Kush line. Since its birth back in 2009, having been founded by veterans in the Cannabis growing scene, CBD Crew is the brainchild of Mr. Nice (Howard Marks), Shantibaba (Mr. Nice Seeds), and Jaime (Resin Seeds). As their name suggests, the main focus of their seedbank is to produce premium quality Cannabis seeds that bear buds which are high in CBD. Although the majority of smokers are fairly more interested in the high produced by THC, CBD or Cannabidiol actually offers a lot of benefits to the human body and is praised for its numerous medical applications. Ranging from pain management to reduced anxiety, CBD is slowly being rediscovered by a vast majority who are looking for a legitimate alternative medicine to treat a wide variety of illnesses. 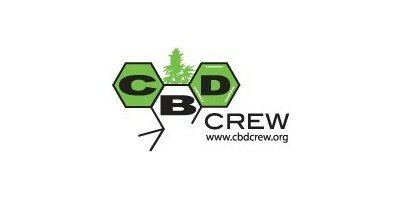 CBD Crew aims to breed Cannabis seeds that have a 1:1 ratio of THC and CBD. The powerhouse crew staunchly stands behind the medicinal properties of CBD, stating its neuro­ protective effects in various medical conditions along with its anti­cancer potential, which is backed by individual independent research by afflicted individuals. 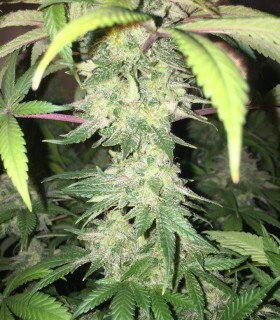 Some of the notable strains in their seedbank are Shark Shock which has a CBD content of 6% with a flowering period of 8 weeks yielding 500/gm per m2, and Nordle which finishes flowering in 8­10 weeks with a perfect 1:1 ratio of THC to CBD. 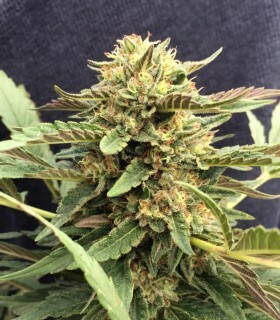 There is a lot of potential in the CBD Crews' strains and only the future holds what other gems this top­notch seedbank will offer.